As noted, Braun Strowman, Elias, and John Cena qualified for the Men's Elimination Chamber Match this past Monday on RAW. With three slots left in the Men's Elimination Chamber Match on Sunday, Feb. 25, WWE has announced that Roman Reigns will face Bray Wyatt in an Elimination Chamber Qualifying Match this Monday night on Raw. 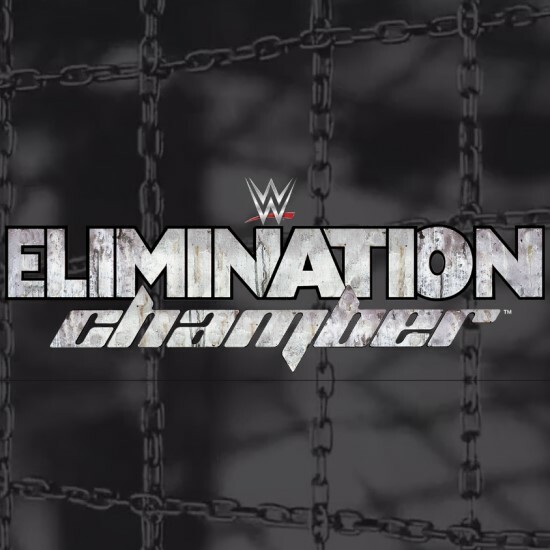 The winner of the Elimination Chamber Match will challenge Brock Lesnar for the Universal Championship at WrestleMania on Sunday, April 8.